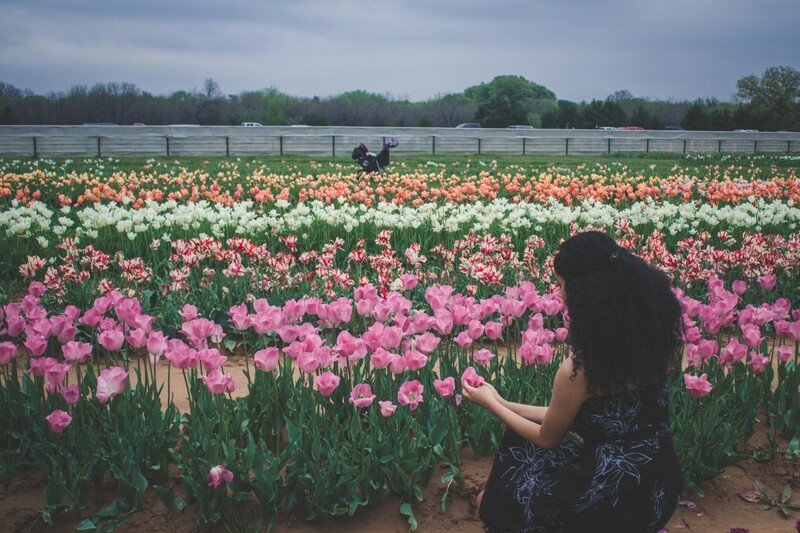 Tulip farms in Texas aren’t like other spaces. 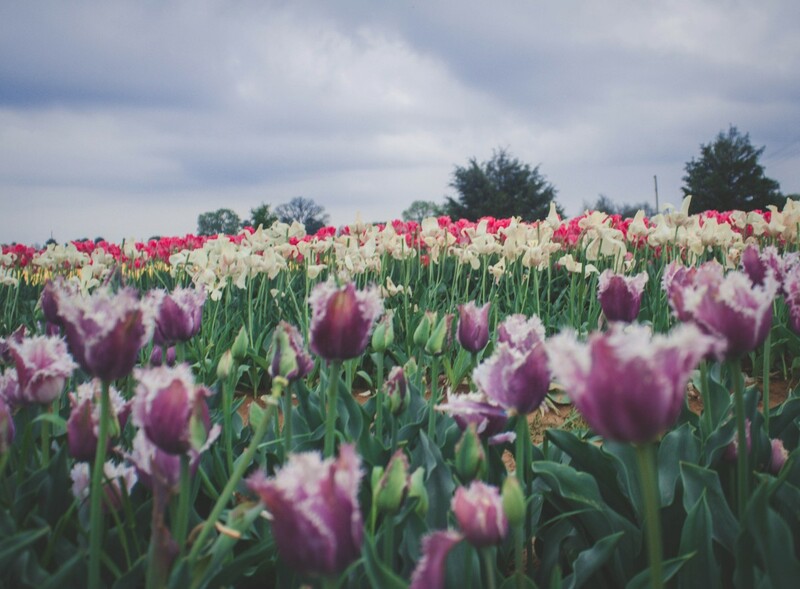 To begin with, there’s only one – Texas Tulip Farm (officially titled Texas-Tulips) and it sits in the midst of Pilot Point. 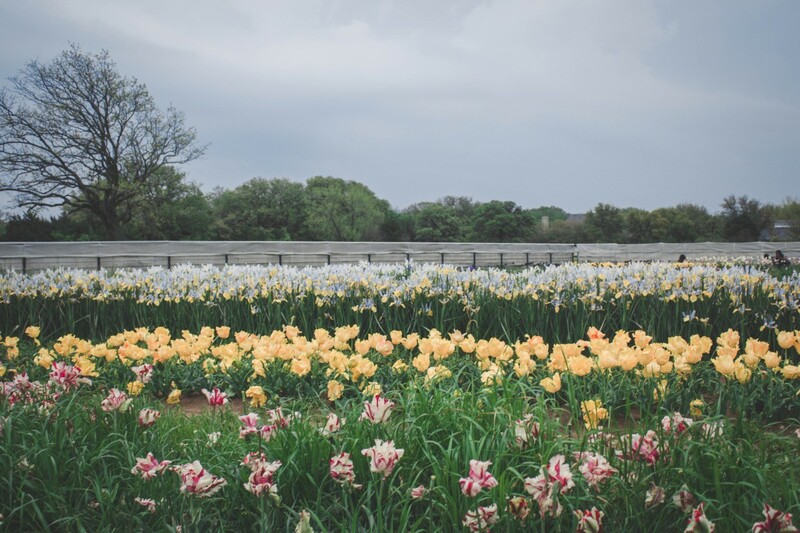 Hugged by a hilly side of North Texas, Texas Tulip Farm is all bucolic charm – thick grassy fields, brush-heavy trees, and large paint strokes of flowers. 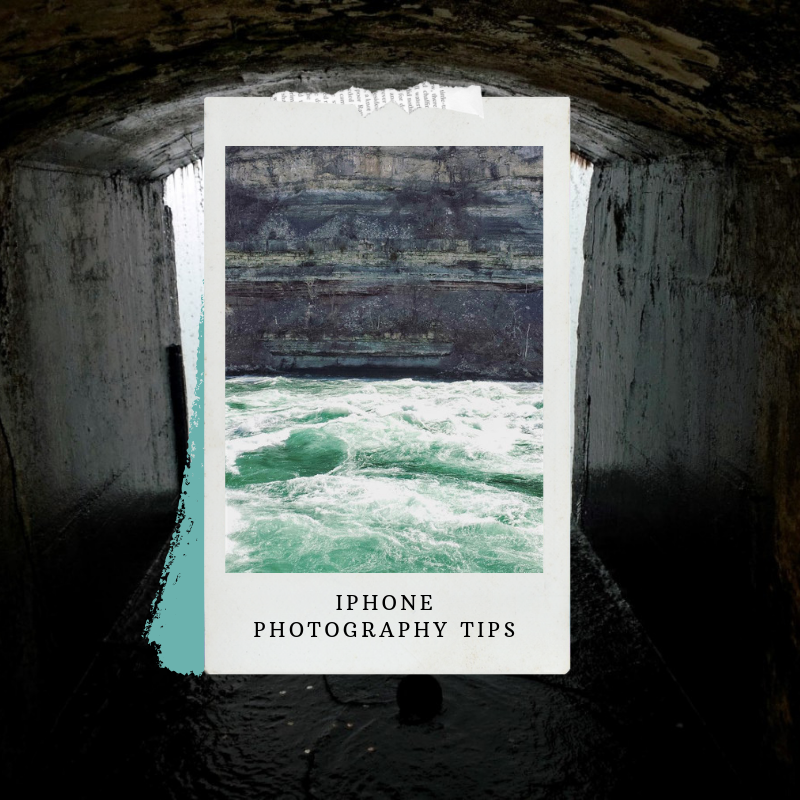 Avoid highways and your drive will snake through fringes of woods and lakeside ranches. Cows graze in loosely manicured pastures. Horses skirt the lips of rambling brooks. Pilot Point edges into Once Upon A Time approved fairytale land (y’all, I’m currently on season 4 of this show and am obsessed). When we arrive, the farm has already been open for weeks. Most of the crowds have thinned. Most of the flowers have been plucked and sold. But even as the landscape shifts, Texas Tulip Farm retains its insane beauty. Lightning veins through a milky sky. Thunder’s pulse courses strong and steady. And right now, I want us to escape from the storm. I want to hide away in my Hobbit hole (cue embarrassingly long Netflix binging sessions). 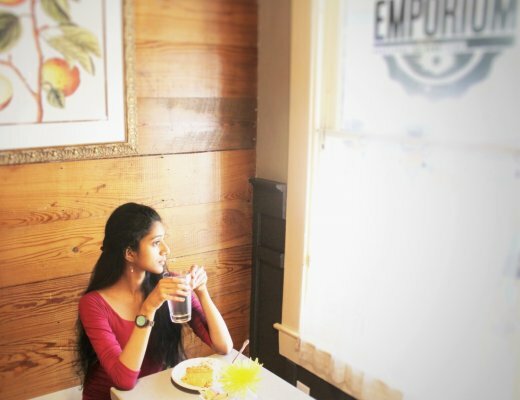 But I also want to take you someplace bright and cheery. I want to take you someplace that is so beautiful, we start singing in the rain – Gene Kelly style. Welcome to the prettiest tulip farm in Texas. When Is The Best Time To Visit Texas Tulip Farm? Like all good springtime stories, Texas Tulip Farm’s begins in Holland. Decades ago, Piet and Afra Koeman’s Dutch plot blossomed from an onion-seed start into a bulb-based company. Pieter, their son, followed in his parents’ footsteps. In 2015, Pieter and his wife, Petra, moved to Texas and brought along their roots (quite literally). After years in Holland, the Koemans knew the tulip business inside and out. And with hard work and patience, the couple made a crazy possibility come alive. In other words, Pilot Point’s Goldilocks-perfect country landscape turned out to be just right for Texas’ first successful tulip farm. Windshield wipers squeak back and forth to reveal a quarter-full parking lot. 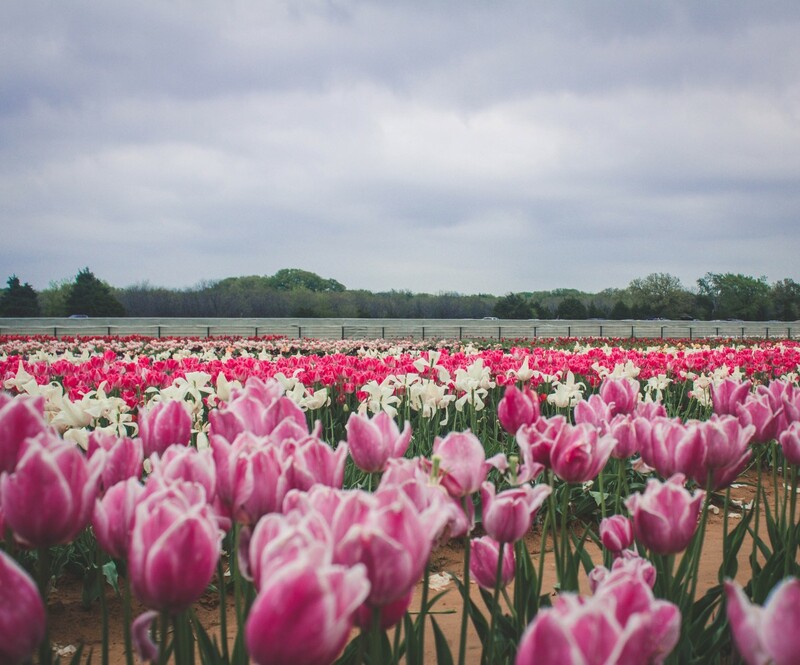 Even in its final week, Texas Tulip Farm sees a small rush of tourists. From mid-February to early April, seven days a week, the farm manages crowds streaming in between 10 AM and 8 PM. March, when the tulips are in full bloom, is easily the best time to visit. The field is plump with flowers. But even now, during the last week, Texas Tulip Farm feels like a satin blanket wrapping us up in a warm hug. Pockets of the field are lush with late-bloomers. Beads of tulips dot the path with color. 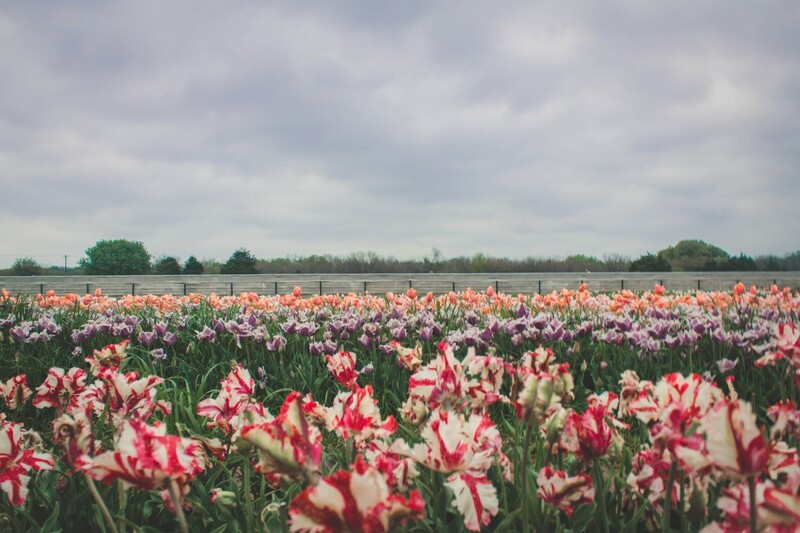 No matter when you visit, Texas Tulip Farm is beyond beautiful. Travel Tip: You can check whether Texas Tulip Farm is open at any time here. 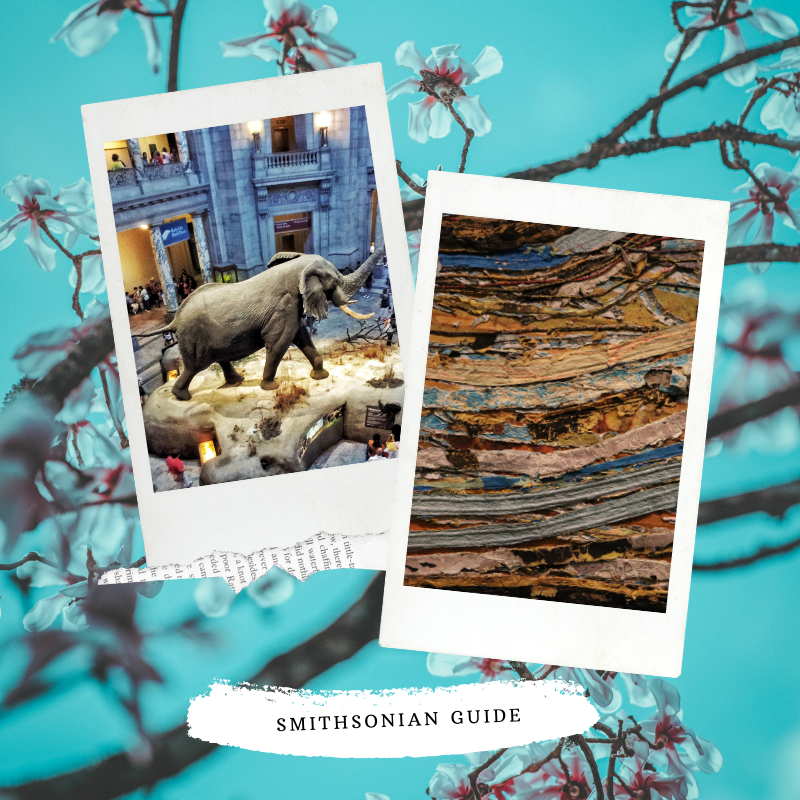 In 2019, the last day to see the tulips is April 9th. Upon entering, we pass by a small pay shack. Texas Tulip Farm accepts both cash and credit. Admission is $5 per person. As we walk further inside, we’re caught in a whirlwind of tulips. Lines of purple, pink, orange, and yellow swallow the space. In between the rows are muddy paths loosened by rainfall and heavy footsteps. At times, the trails are uneven and slightly broken. The mud slides under rows of flowers. “Aren’t you glad you brought walking shoes?” I say, clutching your shoulder as I stumble around in heels. Y’all, this was not the day to channel my inner Bryce Dallas Howard. My soles sink into the dirt. On a normal sunny morning, the path would be clear and dry. But today, it’s smooth and sticky. 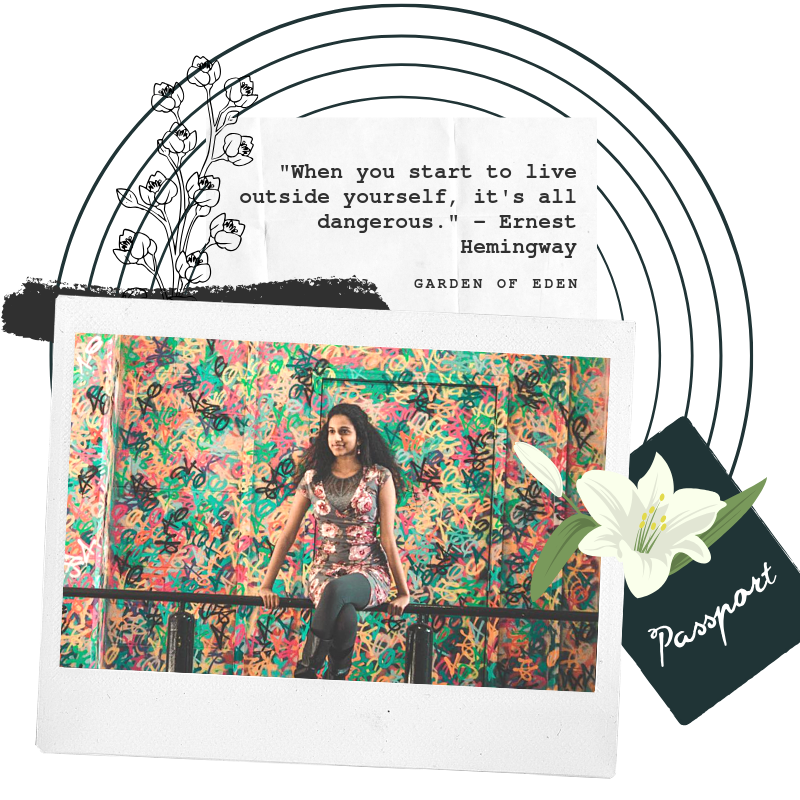 We stroll through rows and rows of flowers. Each line seems to extend forever. And even when the bands of flowers are paper-thin, the field manages to look rich and sensuous. The tulips here are small and delicate, pretty as a picture. 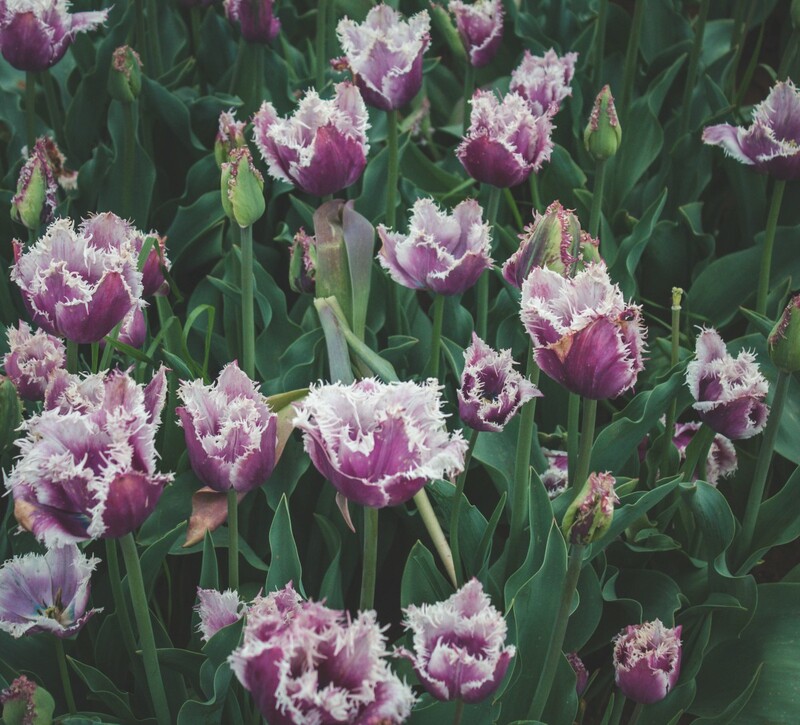 The Koemans plant roughly a hundred varieties of tulips, each slightly different in shade, shape, and height. The names are marked by small signs scattered around the lot. 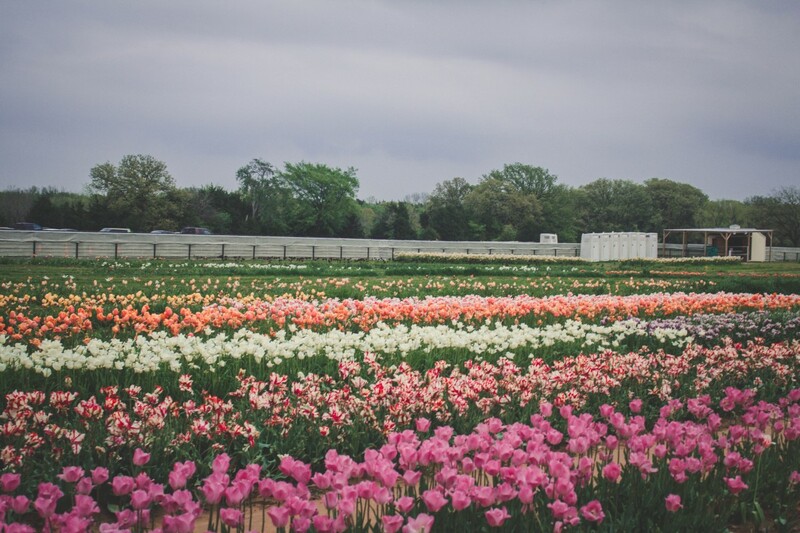 As we stroll through the tulip farm, we make a mental note of a few of our favorites. Blushing Girl: a multi-colored tulip known for its ivory and pink swaths. Charade: I can’t help but think of the Audrey Hepburn movie. This flower shifts color in the light, from yellow to orange to red. Jumbo Beauty: A large-mouthed pink tulip held strong by a sturdy stalk. I want to buy all the tulips at Texas Tulip Farm. I know it’s impossible, but I have a strong urge to carry the entire field back into my living room. The tulips here are dreamy and I can’t help but fall in love with each and every variety. A few steps from the tulip payment counter, a large booth just past the entrance, are baskets stacked in a heap. Most are feminine – woven picnic box-style, curved, and brown. As we stroll through the field, we settle on one blushing girl. We pull the stalk upright from the ground, place it gently in our basket, and head to the counter. Each stem costs $2.50. At the booth, we pick a packaging color (yellow, purple, and pink are some of the options) and watch the cashier artfully wrap the tulip in a thin sheet of pastel paper. The stems remain fresh via a styling gel. When we go home, we’ll wash the gel and place the tulip in a small water-filled vase. But I’m not ready to leave just yet (read: you’ll have to drag me out near closing time). 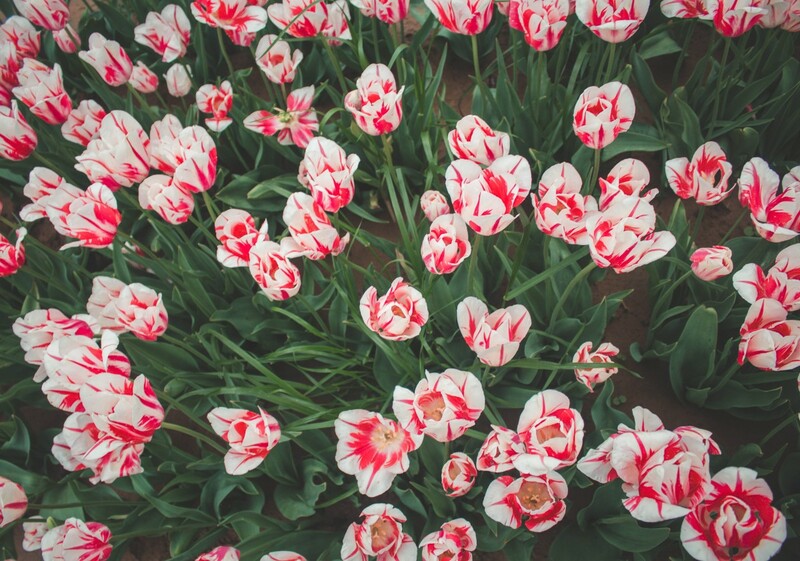 Travel Tip: You can also buy the tulips from Texas Tulip Farm online here. Growing up, I remember the scent of my mum’s garden. 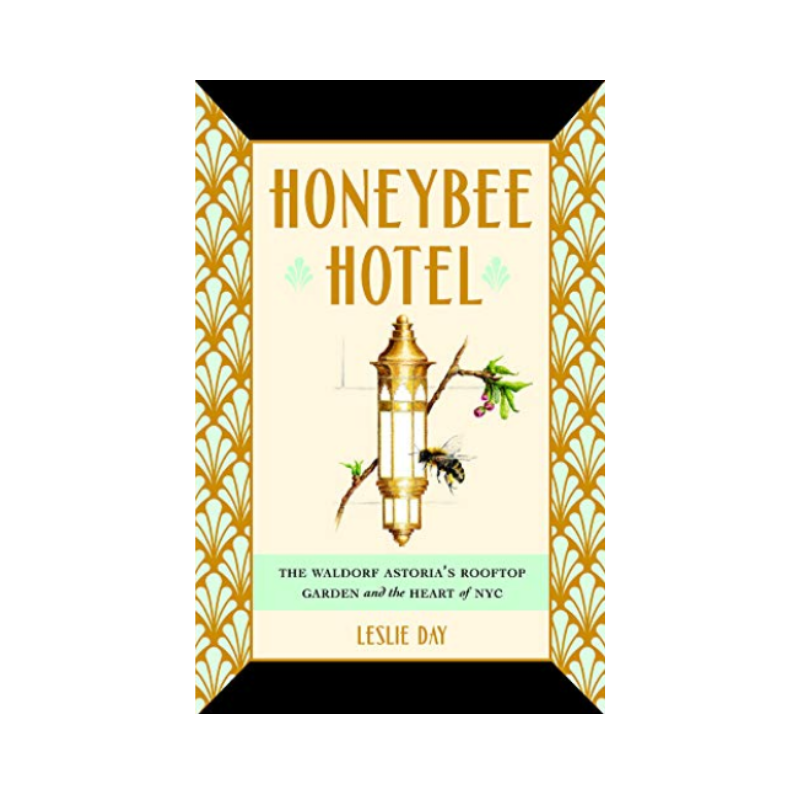 It was always sweet and honeyed (still is). In Virginia, our backyard was a party of azaleas, daffodils, and tulips. To be honest, in the Northeast, it’s a lot easier to grow tulips than in Texas. Virginia weather is surgically precise and Texas weather is a moody teenager (in other words, finicky, random, and completely unreasonable). But my mum’s an avid gardener and y’all, tulips can work in Texas (not pictured: the hours of love, labor, trial and error that goes into my mum’s garden). Refrigerate Your Bulbs: Texas doesn’t have a solid cold season and the go-to textbook recommendation is “plant around the time of the first frost”. Y’all, Texas is a rebel. It doesn’t follow rules. You see, the problem with that assumption is the hanging idea of weather continually getting colder and colder from the point of the first frost. Remember when I said Texas weather is a moody teenager? Well, in Dallas, it can snow one morning and be 70 degrees the next day. 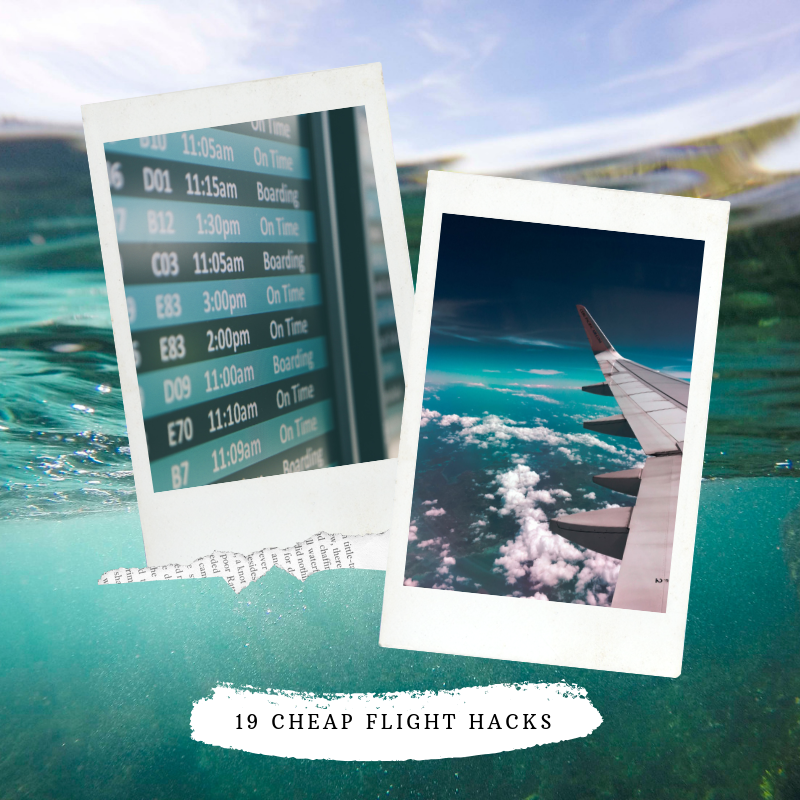 So as a hack, bag and refrigerate your bulbs. Side note: don’t place them near fruit because they release ethylene, which is toxic to bulbs. Know The Right Tulip Varieties: There are over 3000 varieties of tulips. In Texas, tulip growth isn’t an equal playing field. Some tulips grow better than others. Cottage tulips (like John T. Scheepers) work well. Remember the saying everything is bigger in Texas? Well, the same goes for tulip bulbs. The larger the bulb, the better. Know The Best Time To Plant: December but it really depends on the weather. Leaving Texas Tulip Farm is bittersweet. It marks the end of a season, a beautiful, flower-ridden one. But even as we walk back to the car, I’m already making a list of other places to spot tulips in Texas (because clearly, I can’t get enough). The Dallas Arboretum: Dallas Blooms is a crazy large floral festival in the Deep South. Crazy is an understatement. There are over half a million tulips here (still can’t wrap my head around that number). Mrs. Lee’s Daffodil Garden: Okay, this might not have tulips but it’s filled with daffodils. And it’s free. From February to March, the farm, which includes 28 acres of daffodil fields, is open to the public. 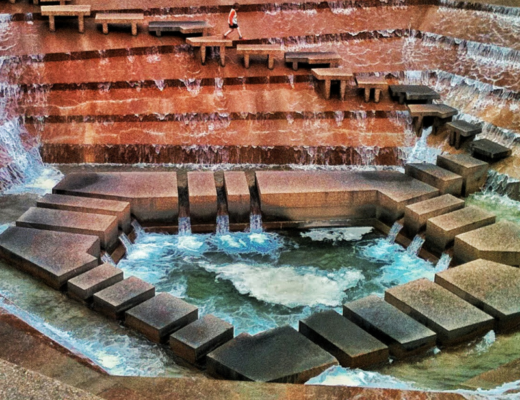 This is East Texas’ best-kept secret. Florescence: One of the largest competitive flower shows in the United States sometimes sees a tulip or two as a contender. 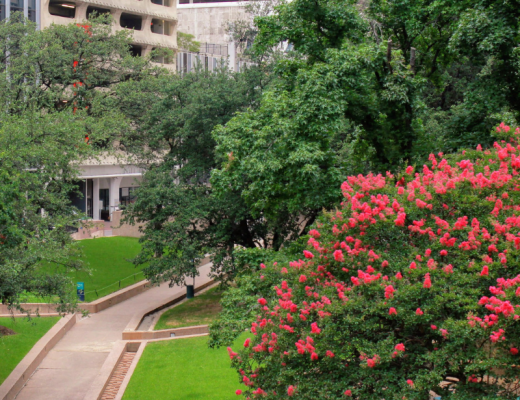 But the arrangements alone, more abstract art than cozy home garden, are worth a trip to Houston. Magnolia Seed & Supply: Tulips everywhere. Right next to the silos (in Waco, Texas), this is a springtime stop for any tulip lover or Fixer Upper fan. Poston Gardens: Giant tulip garden in Waxahachie, Texas. Over a million tulips. All ridiculously gorgeous. And a portion of the entry fee goes towards benefiting adults with IDD (intellectual disabilities). 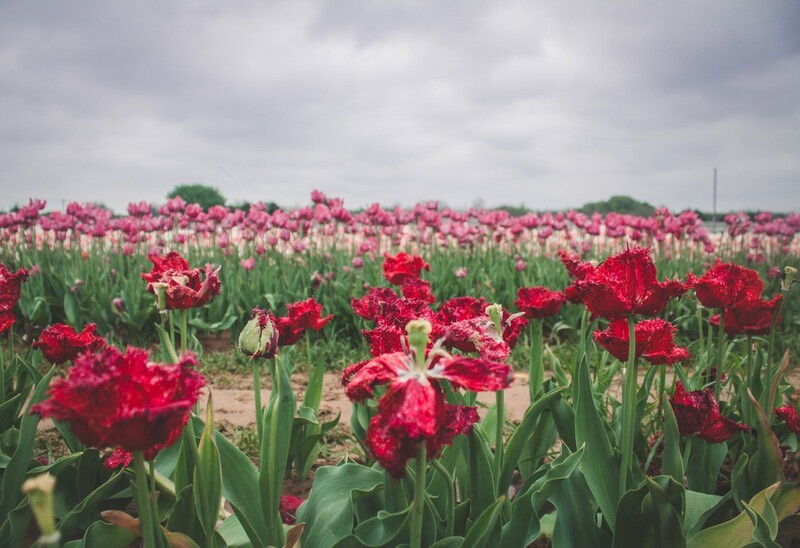 Did you enjoy this post on the prettiest tulip farm in Texas? 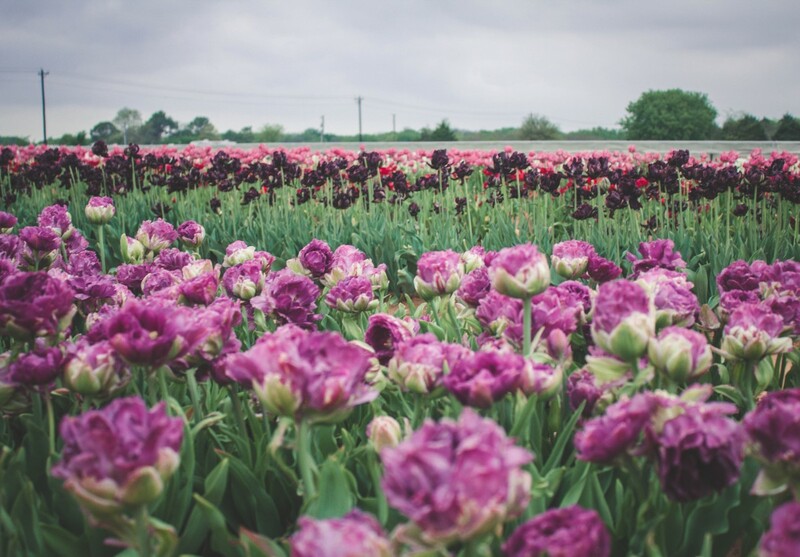 Have you ever visited Texas Tulip Farm? Let me know in the comments below! Wow! I am in Texas right now and I didn’t know that North Texas had such beautiful Tulips! When we start traveling north I am going to try to visit this place. I wonder if there is camping nearby?